What is a Shipping API? Shipping application programming interfaces are APIs that helps a shipping organization to track their shipments from the source to the destination address specified. These shipping and carrier APIs include methods that provide notification on the status of a transfer on transit and delivery notifications to the user where possible. The shipping APIs can also be used to get information on the current shipping rates, verify addresses (local and global) and keep a record of packages sent and delivered. The Shippo API is all you need for all your shipping operations. and track your shipments anytime from anywhere. Business and e-commerce sites can integrate this API into their application to efficiently manage their shipment operations. Developers can use this API with almost all the standard programming languages. The API Key can be obtained from Shippo website. Create a new account and sign in. Get the API key from the API Key page. Shippo API list of endpoints. Addresses – this endpoint allows you to create a new address which will be used for creating shipments. Parcels – this endpoint creates a new package to be shipped. Rates – this endpoint returns shipping rates for a specified shipment. Shipments – Shipments form the basis of this API, the shipments endpoint can be used to show the shipping labels and rates associated with a particular purchase. Premier – this plan provides different customization according to your shipping needs. Contact Shippo Sales for pricing details. Kite.ly API is a free shipping API and developers can integrate it into their applications to allow users to create and package customized products and ship them to anywhere in the world. The Kite API gives access to the Kite global Print Network which will enable users to print their shipments easily. Go to Kite website, sign in or create a new account. Navigate to Dashboard Credentials, and you will get your API Key and API Secret here. getCustomerDetails – this endpoint returns details of a customer specified by the customer id. GetOrderStatus – this endpoint returns the status of a single specified order. ListCustomers – this endpoint returns a list of all customers available. ListOrders – this endpoint returns a list of all orders. ListShippingMethods – this endpoint returns all the shipping methods available. The API is free for use. APIS FOR YOUR RETAIL CHANNELS. snapCX is a company that hosts multiple APIs for retailers. to manage their shipping operations. SnapCX Address Validation API by snapCX enables your application to verify shipments addresses anytime and anywhere in the world. Log in to your account at the snapCX website or register a new account. Access your API Key from the Dashboard page. SnapCX Address Validation list of endpoints. ValidateGlobalAddress – this endpoint allows you to validate global addresses. ValidateUSAddress – this endpoint allows you to validate United States (US) addresses only. Startup – $9 per month (No Global Address Validation). Global – $39.00 per month. Enterprise – $99.00 per month. The SnapCX Shipping Tracking API by snapCX is a shipment tracking API that allows you to get real-time information about your order tracking status anytime and anywhere in the world irrespective of which carriers you use. SnapCX Shipping Tracking list of endpoints. GetTrackingDetails – this endpoint returns the tracking details of a particular shipment. EasyPost API is a modern API that enables developers to integrate shipping and tracking capabilities to their applications. all wrapped under one single API, the EasyPost API. Go to EasyPost website. Login or create a new account. Get the Test and Production Keys from the Account page. EasyPost API list of endpoints. Addresses – this endpoint creates shipping addresses. Address shows where an item is shipped from and its destination. Parcels – create new packages clearly defining the properties of the, e.g., size and weight. Verify Address – this endpoint verifies shipping addresses. This Easy Post Tracking API endpoint allows a developer to integrate postal package tracking to his application. Notification about the tracking status can be sent through email and SMS. Go to secure post website. NB: If you have an existing API key you can use it here. Easy Post Tracking API list of endpoints. TrackPackage – this endpoint creates a new tracker and returns tracking status details for a specified package. GetTrackers – this endpoint returns all the packages that are tracked by a specific API Key. Pay as you go – 1¢ per package. Tariff Rates API provides information about each country that has a Free Trade Agreement (FTA) with the United States. FTA is an agreement between the United States and any state where the respective nations negotiate to reduce the tariff rates for different products when they are shipped to any of the countries. FTA helps to reduce the cost incurred by companies when shipping their products overseas. The API can be obtained from https://api.trade.gov/. You have to create an account to get the API key. Search – this endpoint is used to search tariff rates for a particular country. Returns tariff rates specific to the specified county. Tariff Rates API is a free shipping API to the public. 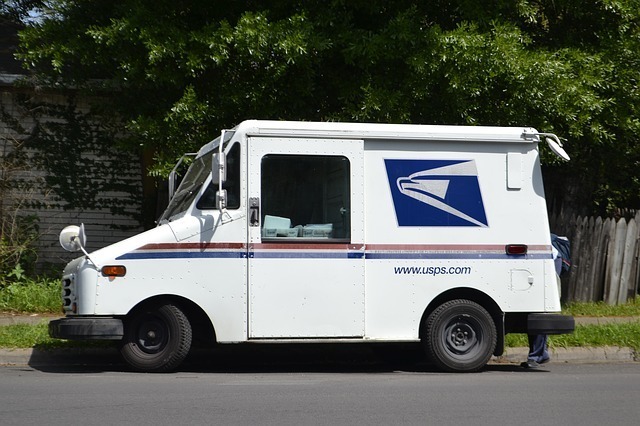 The United States Postal Service API provides postal services to the United States. It offers to ship and to mail services to the public. The USPS API allows to track packages and create confirmatory labels for all package deliveries in your app. Create a developer account in the Web tools API portal. After successful setting up an account, you will be provided with the API credentials in your account page. GetDeliveryStatus – this endpoint returns the delivery status of mail and packages to customers. 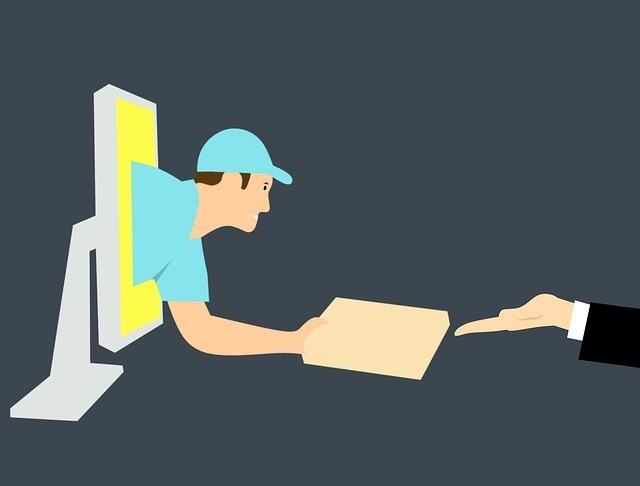 GetProofOfDeliveryCopy – this endpoint returns a copy of a successful delivery record via email as proof. GetProofOfDeliveryNotification – this endpoint returns an email for proof of delivery notification. SetEmailForTrackingNotification – this endpoint allows users to set up their email for notification on the tracking status of their mail or package. The API is free to customers who registered with the USPS Web Tools. and track shipments on progress. ParcelBright Shipping is an answer to most online retail stores and e-commerce site shipping problems. To get the API key, go to https://www.parcelbright.com/shipping-api and create an account. Create a shipment – this function allows a user to create a new purchase to be shipped. Cancel a shipment – this endpoint enables one to cancel a purchase and may result in refunds according to the business terms and conditions. List of countries – this endpoints returns a list of countries with their codes for correct shipment. Book a shipment – this function allows a user to book a shipment created on the system. Shipping Gear API – This shipping API will calculate the weight and volume of a package. packit4me API – API for 2D/3D bin packing. Quote and shipping API – Quotes volumes to eCommerce stores. PriceJSON API – Detailed pricing offers for over 340 million products through Amazon. Zinc API – Place and view orders through Amazon. These are the best APIs for shipping that every developer can integrate into their application to managing shipping operations for an e-commerce website, business, and retailers. The APIs have different services, but most of them include tracking services, address validations and notifications. Some of the APIs can be personalized to meet an individual or business preferences. Do you agree with our list of the Shipping APIs? What do you think is the Best Shipping API? Let us know in the comments below.